Once a month, we’ll send you the latest news on Arlington and its neighborhoods – from fantastic shopping to diverse dining, dynamic arts experiences and more! If you tell us a little about yourself below, we’ll be sure to send you information and special offers that match your interests. 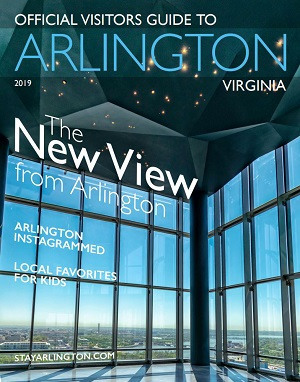 Would you like to receive a free Arlington Visitors Guide? Would you like to receive a free Arlington Official Map?